What is a warm edge spacer bar? When your home is warm in comparison to outside, heat escapes through the spacer, leaving the inside edge of the window colder than the rest of it. This then means you need more heating in order to warm up your home. Warm edge spacer bars become a barrier for heat loss, reducing the amount of heat your home loses. 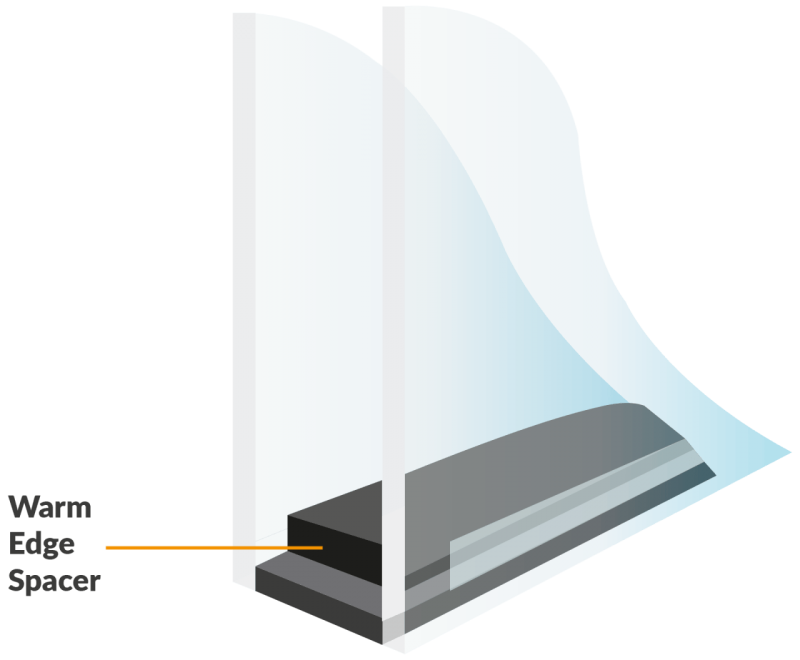 Traditionally, spacer bars were aluminium, which is highly conductive to heat, allowing it to pass through the window. By installing units with a warm edge spacer bar, their goal is to keep the edge of the sealed unit warm. Hence the name! The long-lasting performance and cost effective nature also reduce the risk of condensation forming at the edge of your sealed unit.